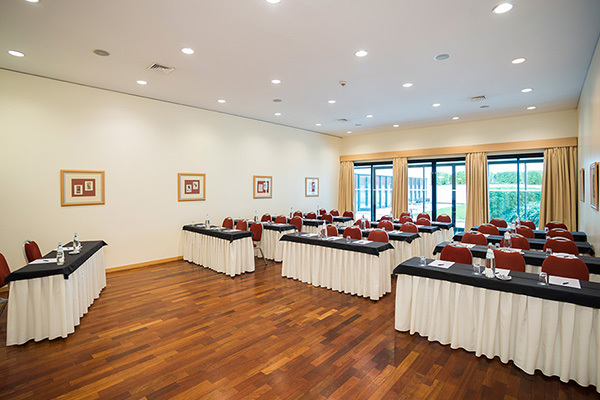 Right in front of the Tagus River, you will find the hotel Vila Galé Ópera, located near the Lisbon Congress Center and the leisure area of Docas. 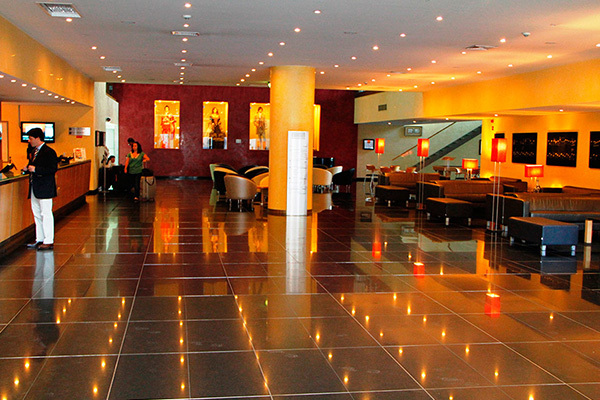 In just a few minutes, you will reach the monumental area of Belém and the historic center of the Portuguese capital. Designed by the renowned Portuguese architect Manuel Salgado, and renovated in 2014, the decoration of this themed hotel set in Lisbon was inspired by the opera and classical music. 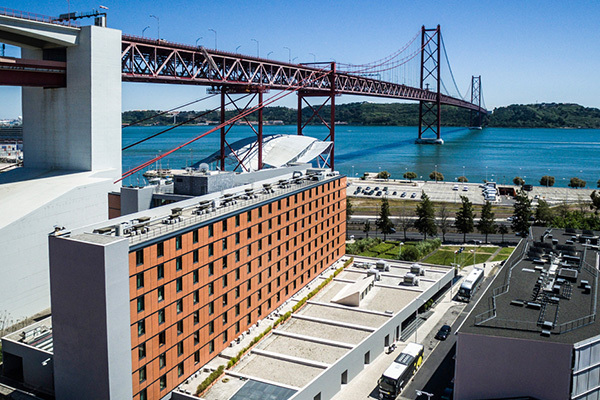 Featuring a modern decor, many of its rooms offer an unparalleled view of the Tagus River, an icon of the city. Given its ideal location to visit one of the most touristic areas in Lisbon, within five minutes you may reach the Jerónimos Monastery, the Belém Tower and the Monument to the Discoveries. Make sure you don’t leave without tasting the famous custard tarts of Belém (pastéis de Belém). In the evening you can also walk to two of the busiest restaurants and bars’ areas in the city: Docas and the Lx Factory. 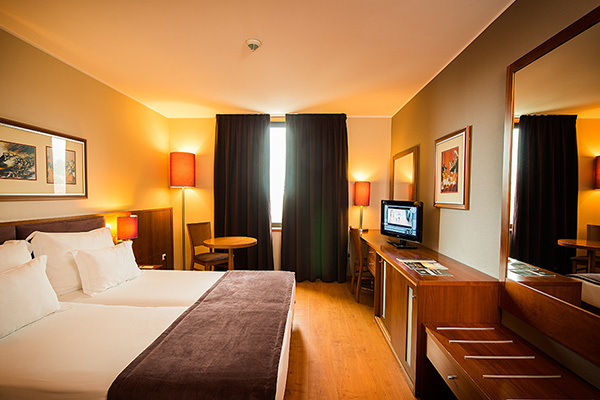 Also near to the hotel, you have access to the train, tram and bus lines, which can take you to the downtown area Baixa-Chiado and the historic center of Lisbon in only ten minutes. 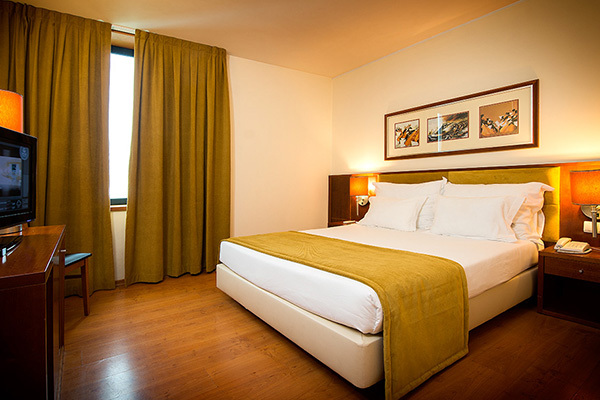 Vila Galé Ópera offers 259 bedrooms; among them, we highlight 217 standard rooms, 19 superior rooms and 16 suites. 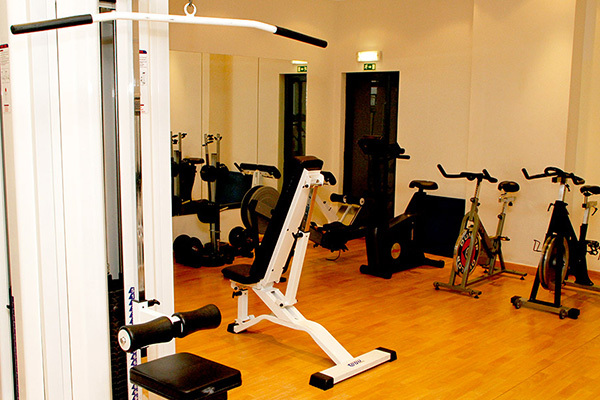 Seven rooms are adapted for people with reduced mobility.